On Sunday the 25th October I got to experience something absolutely incredible. 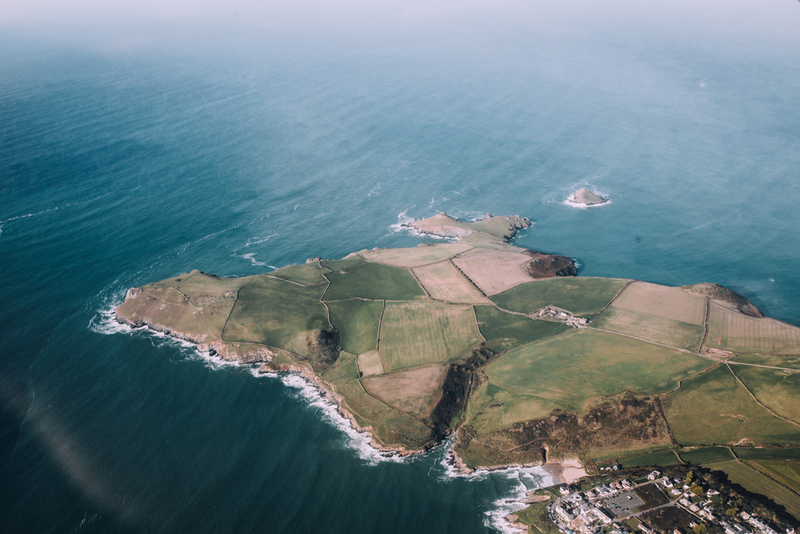 Not only did I visit Cornwall for the first time, I also got to see its beauty from above. I am not great with heights, so I felt a mixture of excitement and nerves at the same time. Matt & me left Dartmouth in the morning and headed to Bodmin Airfield & Cornwall Flying Club for his flying lesson. We were so lucky with the weather, the sky was clear, and even though the wind picked up by the time we got there, we were still allowed to fly. We were greeted by a very friendly instructor, also called Matt. Guys got chatting while filling in a couple of forms & having a cuppa. The atmosphere was lovely, and suddenly excitement overpowered the nerves, and I couldn't wait to get in that plane! 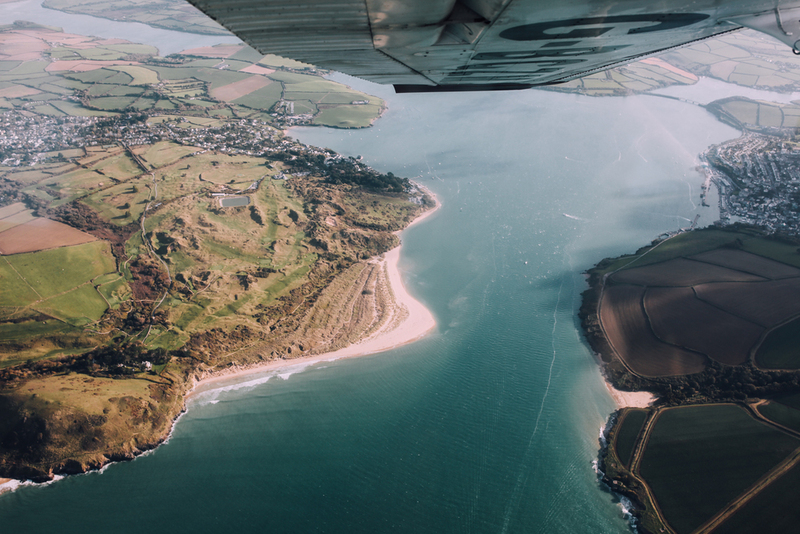 I was absolutely mesmerised by the views, and I couldn't believe I was actually flying over Cornwall! 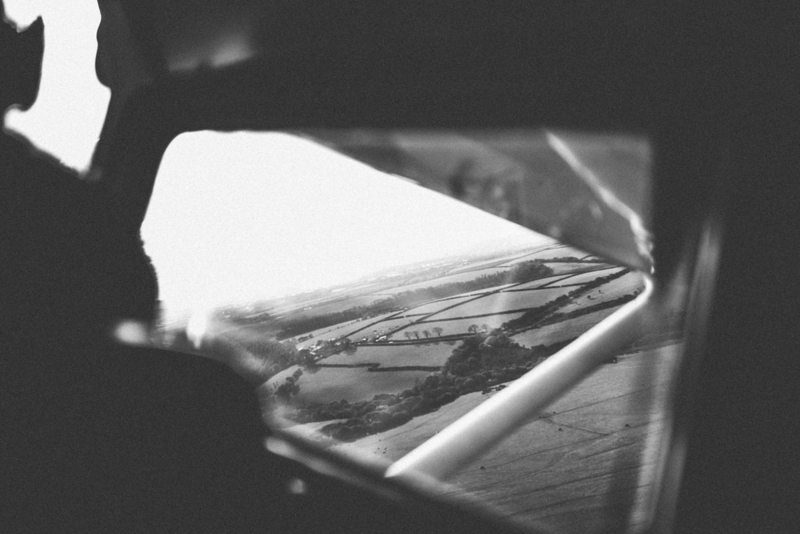 That feeling of fear was completely gone...until Matt took control over the plane. Haha! The instructor was very informative, he told us a lot about the plane and the club, and made sure everyone felt comfortable. I would highly recommend this experience to everyone! In the evening we visited Padstow in Cornwall for dinner. Oh what a picturesque town it is! The sun started to set making the town feel very autumnal and cosy.